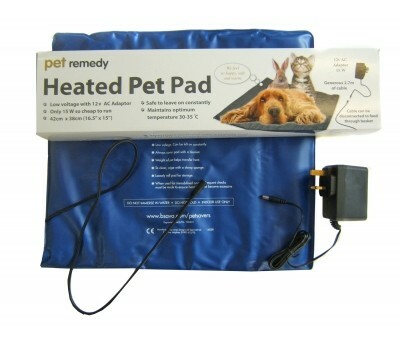 Every elderly or arthritic cat deserves one of these. Help sooth aching joints and support quality sleep. If you want to encourage a cat to sleep somewhere new, make sure it is private and not in a thoroughfare. My top tip is to invest in a low voltage heat pad to put under the bedding – a WARM, cosy safe spot is very hard to resist!